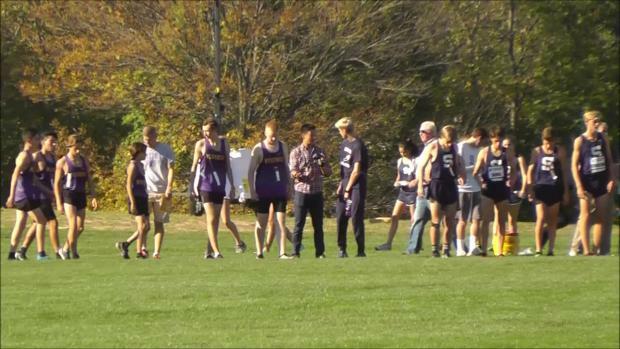 Wednesday's FCIAC meet at Waveny Park in New Canaan should be another one full of surprises and great performances. 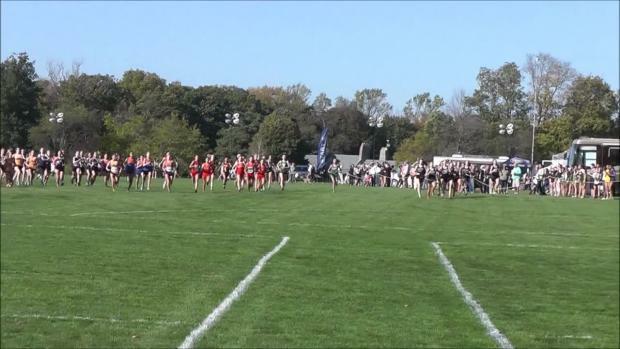 CT Milesplit will feature cross country previews of the major conferences in the state. Up next, FCIACs. 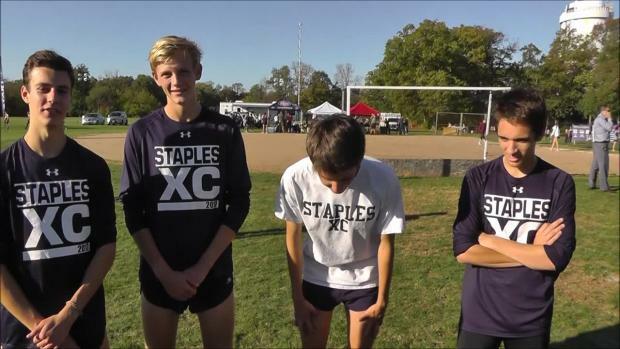 Watch race videos from the 2017 FCIAC Championships on October 18th at Waveny Park.